Home » Manufacturer » Lorenz Conveying Products Corp.
One stop shopping….we are the conveying products people…..keep your business flowing, contact Lorenz Conveying Products for your pneumatic conveying components. 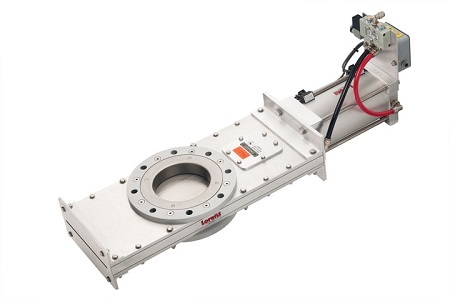 Lorenz is a single source manufacturer of a full line of components for vacuum, pressure and gravity conveying systems. 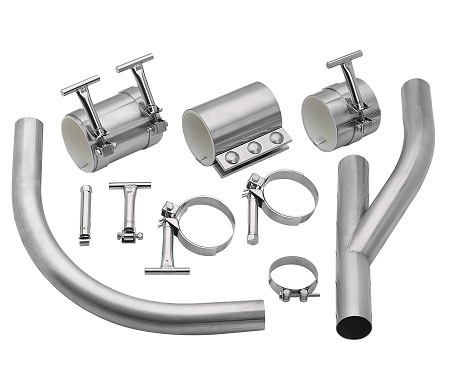 Products include: Diverter Valves, Slide Gates, Maintenance Gates, Couplings, Elbows, Fittings and Cyclones that are ideal for dry bulk conveying in dilute phase systems. 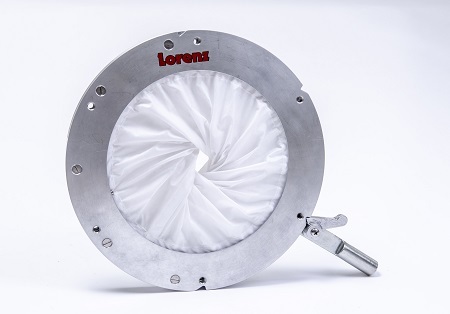 Our NEW PRODUCT is the Lorenz Iris Valve. Lorenz products cross over many industries: Plastics & Packaging, Food & Pet Food, Chemical, Grain Milling, Minerals….the industries we service are endless! Lorenz satisfies clients by offering personalization, single source solutions, customization and accurate timely delivery. SAVE MONEY $$– Issue one purchase order and receive one consolidated shipment. Contact our highly trained sales team for assistance and recommendations on which products best suit your requirements.